All We Do Is Decks is a family owned building company. 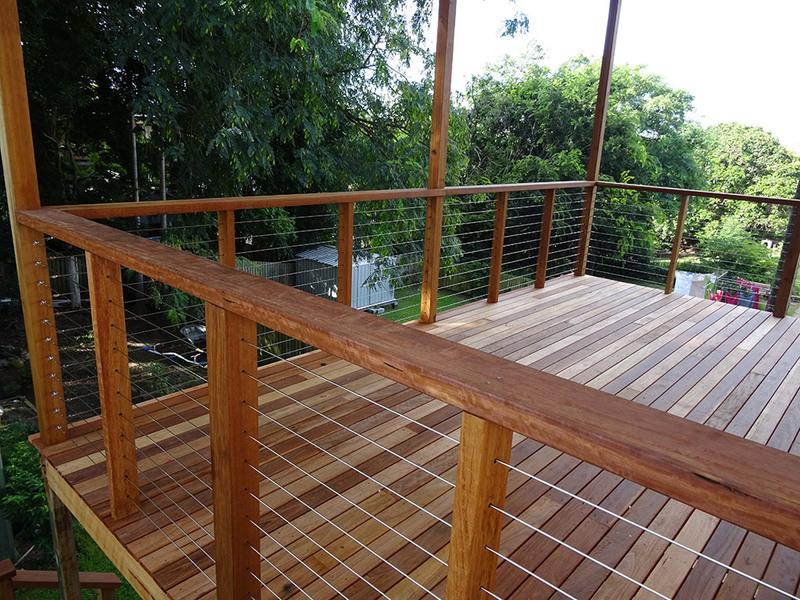 We are fully licensed builders who have elected to specialise in deck design and construction. We keep our overhead expenses very low to enable us to deliver very competitive pricing whilst ensuring the quality of our decks is very high. We are highly skilled in all areas of deck building and can utilise all trades including carpentry, concreting, steel work, electrical, plumbing, plastering, painting, cabinetry, tiling, roofing, guttering, installation of windows, doors and screens. Design, drafting, council approval, certification and home warranty insurance are all included in our quoted prices. At All We Do Is Decks, we are friendly, reliable and flexible. We require our trades people to be qualified, reliable and honest to ensure your home is treated with the appropriate respect. We will leave the site clean and tidy each day. Your deck will be completed for the quoted price and within the agreed time frame. All We Do Is Decks design and construct a wide variety of decks using many different types of decking materials. 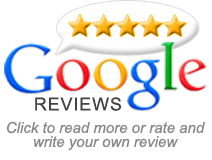 Please visit our Services Page and our Testimonials Page for inspiration. We are available from 8am to 6pm Monday through to Saturday and are always happy to have a chat about your decking needs and how we may be able to assist you. Please give us a call on 0412 896 744 or fill in our Contact Form and we will work with you to ensure that you too become a satisfied customer of All We Do Is Decks.